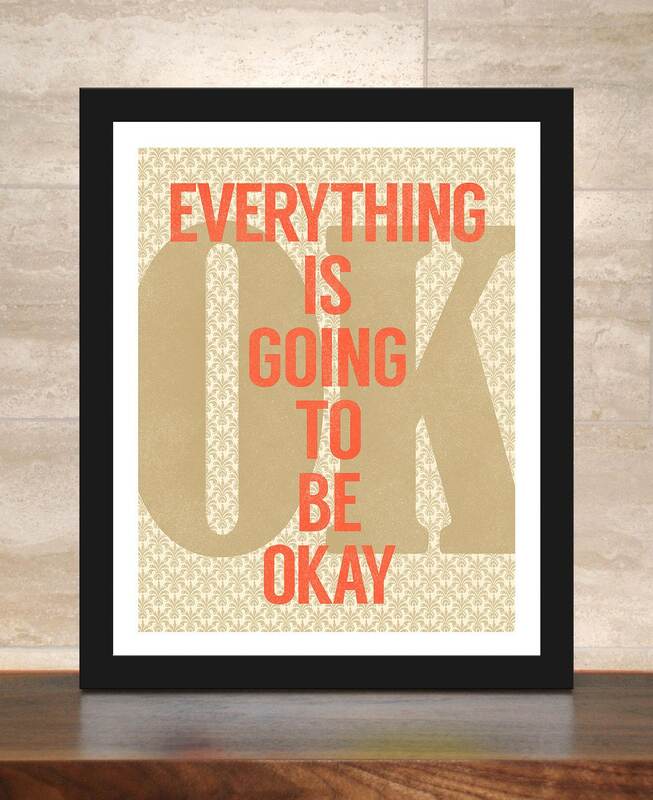 Just keep repeating it until you believe it: Everything is going to be okay. 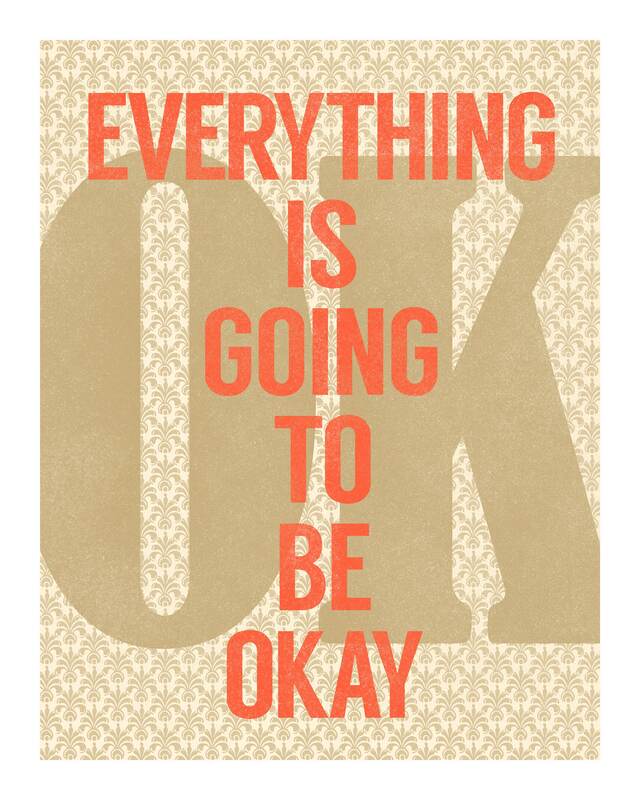 Everything is going to be okay. 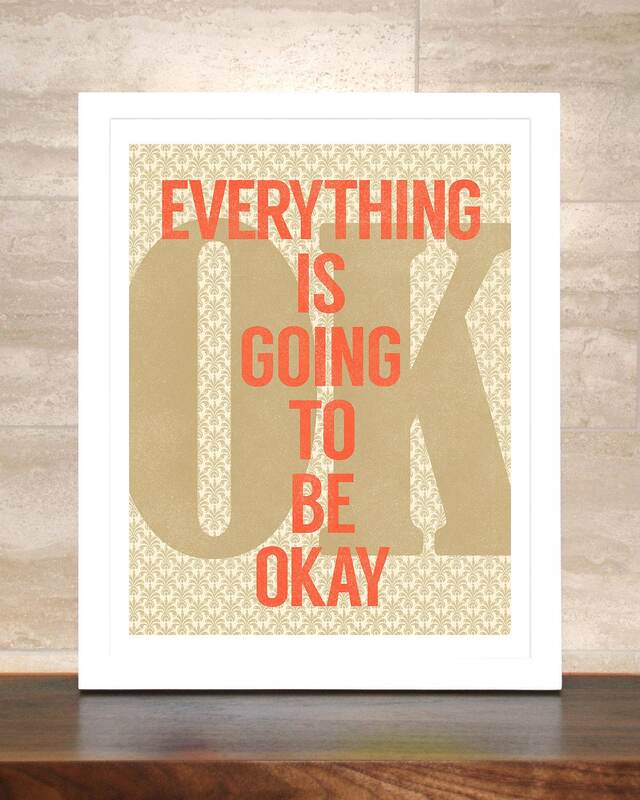 Everything is going to be okay. Now... breathe.